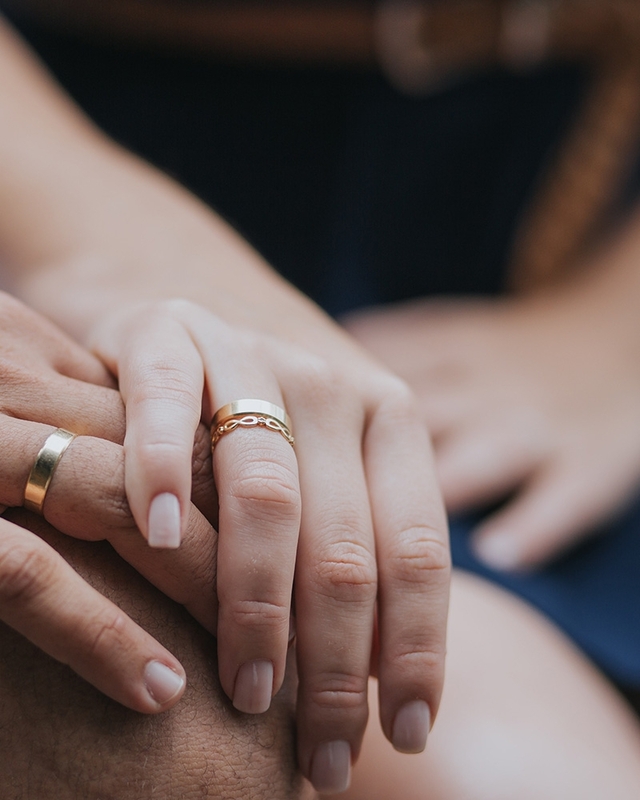 This workshop can help repair, enhance, and continually grow your love relationship by deepening your connection and closeness with your partner. The workshop uses core concepts from Emotionally Focused Therapy (EFT), the most successful couple therapy model substantiated by research. In this empowering and energizing workshop you will learn to understand your needs in your love relationship and how to respond to those of your partner while creating a positive, loving, and lasting bond. This workshop is designed for all couples in a committed relationship – looking to strengthen and deepen their connection with each other. Practice in private with your partner the conversations that will bring you closer together. Gain a deeper understanding of one another’s needs so that you can stay engaged and not get derailed. Learn the tools for creating and maintaining a life-long loving connection. This workshop does not require anyone to share anything in a large group setting, as the “work” is done by each couple with privacy. Participants are welcome to share insights in the larger group during teaching presentations, but it is not required. 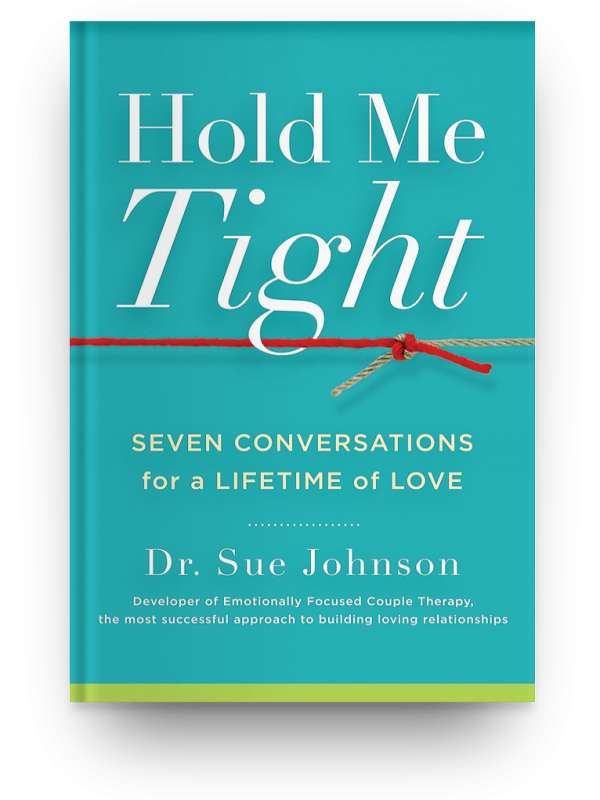 Reading the book: “Hold Me Tight” can enhance your experience of the workshop. Learn to create a more loving, secure bond — a bond that lasts a lifetime. You may want to consider a 2-day couples workshop as a cost effective alternative to more traditional couples counselling. Couples who are at various places in their relationship have joined us for this weekend. 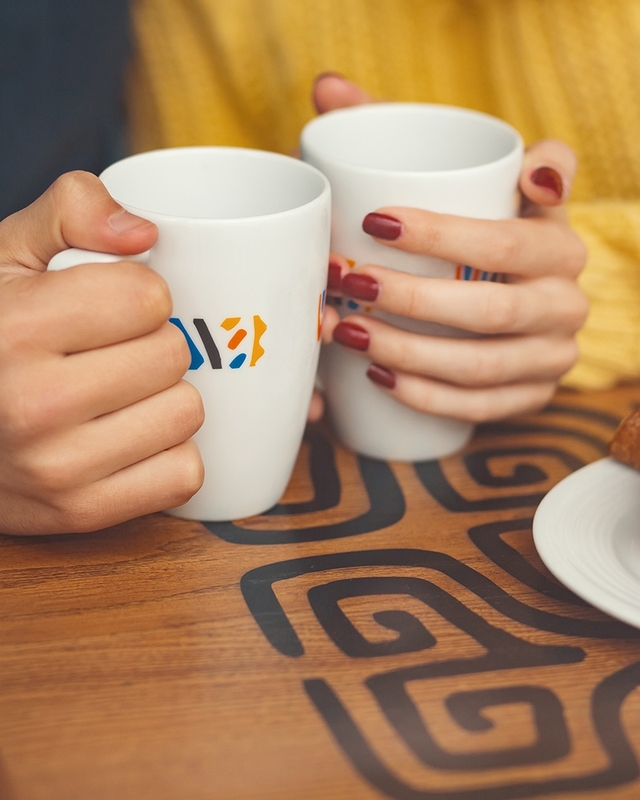 Many couples are looking to deepen and nurture connection, but some are at uncertain places in their relationship and wish to explore where work needs to happen in order to repair. 9:30am – 4:30pm both days. $600 per couple early bird registration fee. $675 per couple after April 12, 2019. All registration closes April 26, 2019. *Wendy and Sabrina are Registered Social Workers – cost of workshop may be covered by an employee benefit plan. Downtown St. Catharines in a comfortable office building with plenty of parking. Payment is due at the time of registration to hold your spot. Cancellation Policy: Full refund up to three weeks prior to the workshop (minus $50 registration fee).